Alrighty. Then I nominate Custom Bionicle Wiki user Vorred. 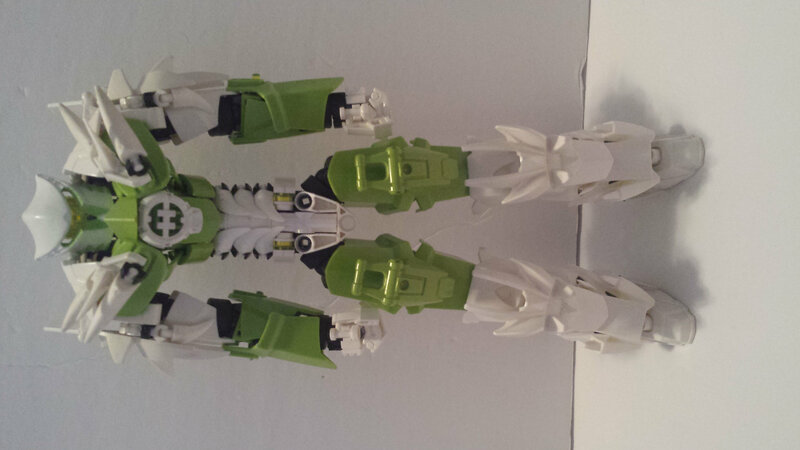 Onuku, self-MOC of Onuku, suggested by @Toa_Ketros! His DA. His Flickr. Sad to see it took me a year to get to this project again. It's been a rough one, and having no space for my lego collection at home I've had time to MOC only when visiting my parents. Still, this was a fun one to build! Kalikiki, self-MOC of Kaibagal, suggested by @Creep! Unfortunately she is no longer active on DeviantArt and I'm not sure where else she posts her art. Thanks! Can't wait to see what else you come out with 'cause it's looking beyond amazing so far! Time to make my self moc and pm people to recommend it. So as I remembered my self moc was recommended a while ago but I do now remember it was for my older version of him. Did I remember to recommend his...? You should do RaptorTalon XV. Even if he's been suggested before, I think that this latest version is different enough to be his own thing (I'd check, but this threads got over a hundred posts). I have to agree that's a pretty amazing tranformation, but I can't go making two for the same person. Had someone suggest Alieraah a while back and I had to say no for the same reason. 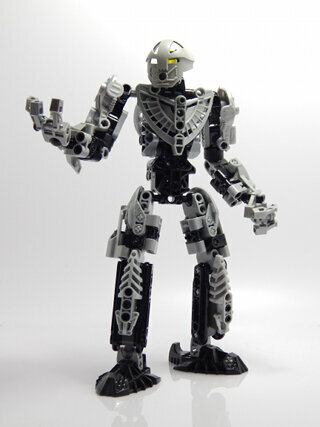 Can you do the self Moc of Wertman 8? I'm resuming that project, but this time I'd like you to recommend self-MOCs to me. I'll make them when I can and post them here. can we add our own chibis or should that be another topic? oh, ok. That makes sense. Maybe someone should make a community project! Rockho, self-MOC of @Rockho, suggested by @Cocoa and @Hafynx ! This guy's the first of the next wave. Sorry it's taken so long! Rockho's the first to have a launcher, and has a vahki mechanism built in for good measure. Don't forget you can still nominate new self-MOCs to enter into the hat to be built later. How much later I can't say - this has been going on for a good long while now after all. Just remember you can't nominate your own self-MOC. It has to be someone else from the community (not necessarily here on TTV) who I haven't built yet as part of this project. I'm sure he'll turn up eventually.